If data analysts are right, then Brazil should be preparing to sew a sixth star on its football uniform. 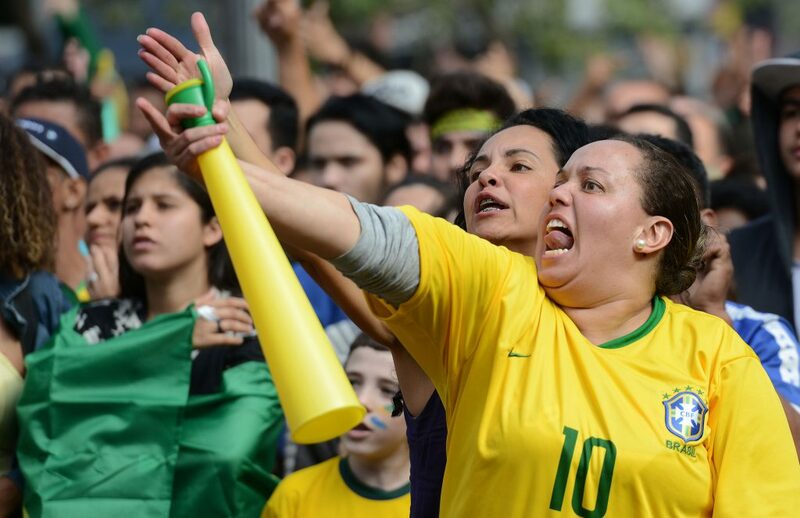 Simulations run by Goldman Sachs give Brazil an 18.5 percent chance of winning this year’s World Cup title. 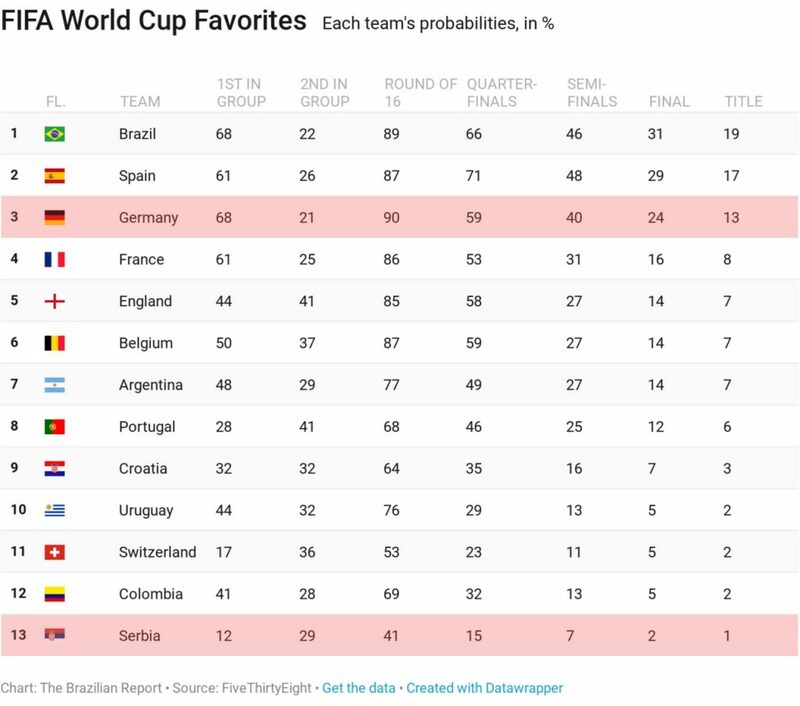 Brazil is also the favorite for data analysis site FiveThirtyEight. But if that prediction were to come true, at least one group of people in Brazil would not be ecstatic: stock market operators. That’s because World Cup matches are like holidays in Brazil – taking operators away from their desks and drastically reducing the amount of money traded in the country. As an example, let’s take Brazil’s last game, against Serbia, on June 27, at 3 pm local time. Banks, notary offices, and most public institutions closed their doors at noon (or 1 pm at the latest) so workers could go home or meet their friends to watch the game. If you’ve ever been in Brazil during a match of the men in yellow shirts, you’ll have noticed just how empty the streets get. Everybody is inside, watching the game – and apart from servers in bars and restaurants, little work is done during those 2 hours. 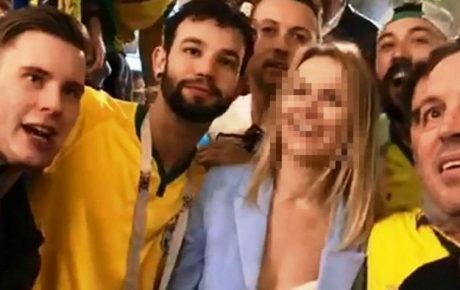 Unlike in previous editions of the World Cup, B3 (the company that operates São Paulo’s trade market) has not interrupted its activities during Brazil matches. And it makes sense: while the national team is playing football, Petrobras continues producing oil, consumers continue to demand credit, and cargo continues to be transported (when truckers are not on strike, at least). 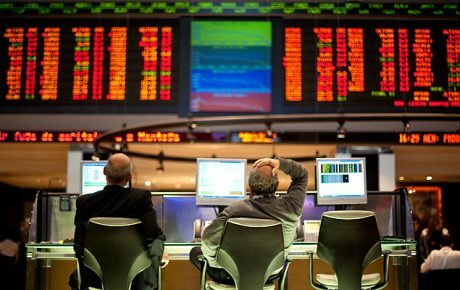 But while it is possible to trade, it doesn’t mean that there will be any operators working. 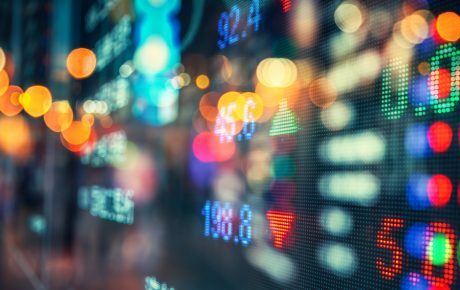 And that drastically reduces the liquidity of actions – increasing the risk of a higher gap between the price at the execution of orders and the amount effectively sold. So far, Brazil has played three times in the World Cup – with the two last matches happening during business hours: on June 22 at 9 am against Costa Rica, and the Serbia game, on June 27 at 3 pm. During those days, the traded volume in B3 dropped by 47 and 40 percent, respectively. During the Costa Rica game, B3’s volume of trade reached BRL 6 billion, while the estimated revenue was BRL 3.1 million – that is, a loss of roughly BRL 2.4 million when compared to the stock market operator’s average revenue of BRL 5.5 million. How much more will B3 lose? 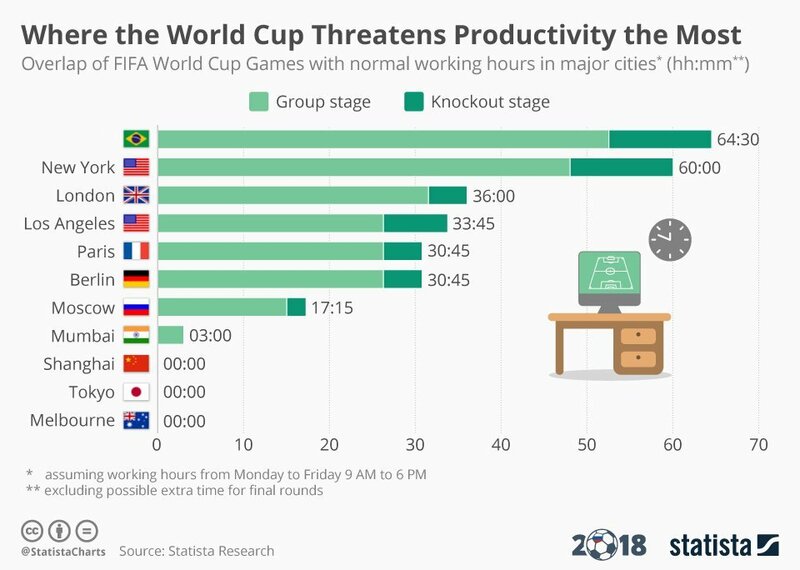 Prior to the beginning of the World Cup, online statistics, market research, and business intelligence portal Statista published a chart showing major urban centers where the football tournament threatens productivity the most. In São Paulo, for example, 64 and a half working hours overlap World Cup games. Of course, assuming that Brazil reaches at least the semifinals, only 6 of those hours will represent a “break in productivity.” The third-place play-off and the final happen during the weekend – so they won’t have a direct impact on the stock market. 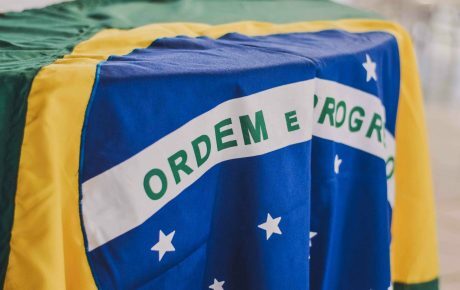 Overall, if the Brazilian team lives up to expectations, B3 is set to lose an additional BRL 6 million by the end of the tournament – totaling BRL 9.5 million in losses between June and July. But if you’re an investor, don’t worry. B3’s operational revenue between January and March totaled BRL 1.2 billion. So, these losses represent 2.7 percent of the company’s total revenue, which doesn’t jeopardize the company’s financial health. Still, is hard to imagine financial market operators being happy to swallow such losses. What legacy did the 2014 World Cup leave to Brazil?